16-08-2018 Animal Transports EU Live Exports Created by Animals' Angels e. V.
With two teams, Animals‘ Angels inspects animal transports at the Bulgarian-Turkish border. 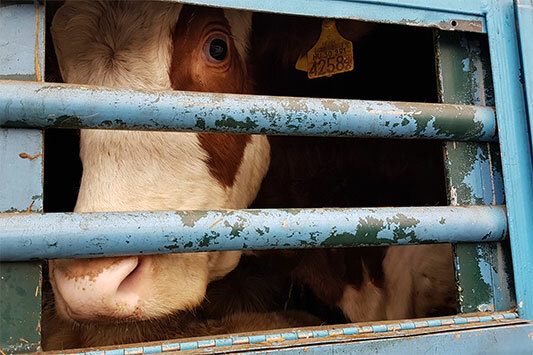 On day 6, we spot four transports with 134 adult bulls being transported to Turkey. The transports all reach the border at night – which is nonsense, as the Turkish veterinarians will start working not until 8 in the morning. Thus, the animals must endure the whole night on board the vehicles. When we see Uguray and his companions for the first time, they visible suffer from the heat. They breath heavily despite it is ‚only’ 28 °C. Until they leave the border one day later, the temperatures have already climbed to 35 °C. We again check on the bulls. The strong smell of ammonia inside the vehicle is unbearable. The bulls now obviously suffer from heat stress. They breathe deeply, heavily and quickly. Some sweat, other lie on the side. Vafit is panting with his mouth wide open. It is wrong and unjust to see these strong animals being this weak and degraded. According to the papers, Edirne is the bulls’ final destination. But his isn’t true. The transports park in the blazing sun for more than five hours, waiting for further instructions. 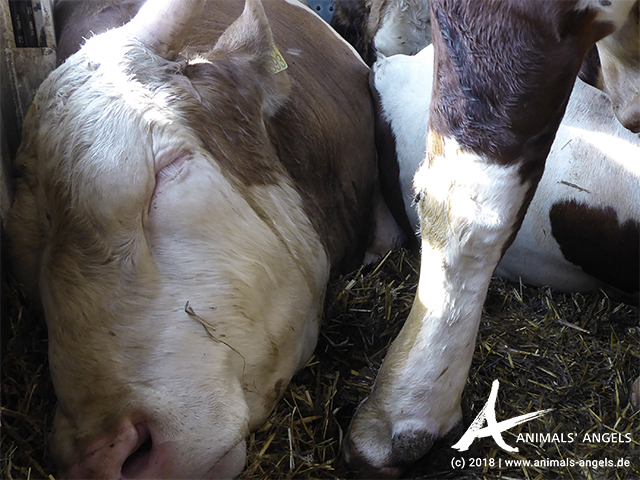 This is because it is decided not before now, based on the slaughterhouses’ current capacities, where the bulls are transported to in the end. We follow Uguray, Vafit and the others. They are brought to and unloaded at a stable near Sakarya and receive water and food. This is reputed to raise their ‚slaughter weight’. Now we can see the full extent of all the suffering the bulls have been enduring: some go lame, others are completely exhausted. Recai’s horn is broken, bloodt runs down his face. Necmi is bling, disorientated and visible stressed. The bulls are restless and barely eat. And after just three hours the transport continues. They are again loaded into the vehicles. Camer is lying in the paddock and is too weak to stand up. But the workers show no mercy and try to get him on his feet, also by rubbing vinegar into his nose. Eventually, Camer limps into the vehicle, together with the blind Necmi. 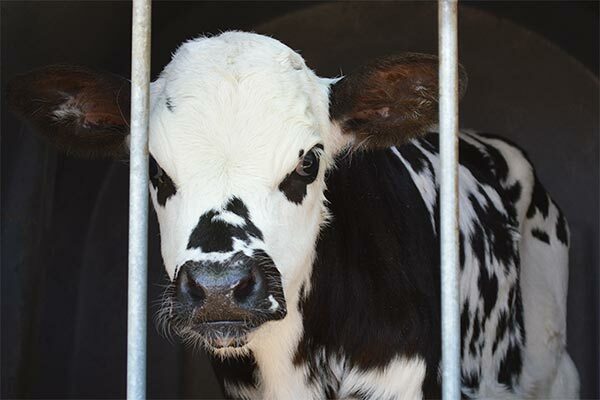 The bulls’ odyssey ends in a slaughterhouse in Sakarya. We do not know how long they had to endure there. But we know that their transport violated the EU regulation on animal transport which, since 2015, is also applicable in third countries. 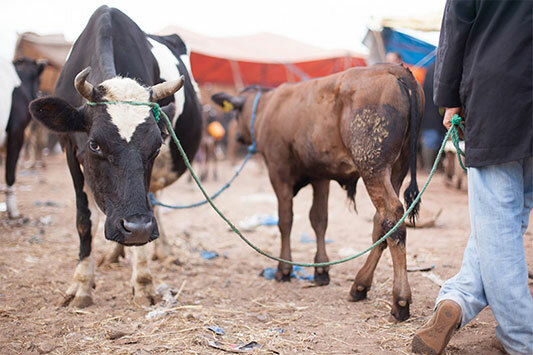 We file a comprehensive complaint, hoping, to spare other bulls from the fate of Urguray, Camer and Vafit.